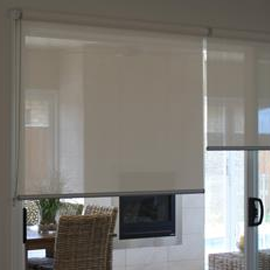 Roller Blinds Elegant roller blinds, simple roll up design. Something Custom? Looking for something different? Enquire within! 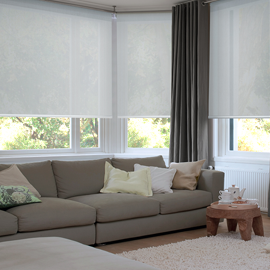 Smart Blinds is dedicated to providing one-on-one, hands-on consultations and services at best prices to you. 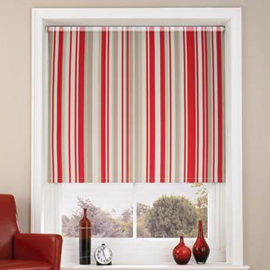 We provide fast delivery : Blinds are manufactured within 5-10 working days from date of order. You do not have to wait for 4-6 weeks. Precise measurements, taking away the guess work. A trained expert will install and fit your blinds in a flash. We keep up to date with the latest trends - and can customize to your specifications. 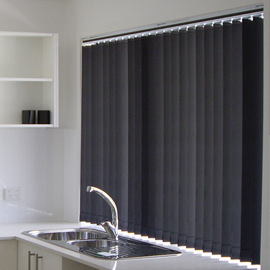 Through a sister company, we offer a range of cleaning and blinds repair services.